Two organizations are making it easier for you to grow food and share it with your community. Rob Greenfield’s Free Seed Project and the team of Ample Harvest and Tasty Bite are giving away seeds for free to individuals or organizations who commit to grow and share the fruits of their labor with others in their community, including food pantries or anyone without access to healthy home-grown food. This could be a great project for your school gardeners. Check out more information at the links below! Please do NOT reply to this post as Field Trip Factory is only aggregating the information. 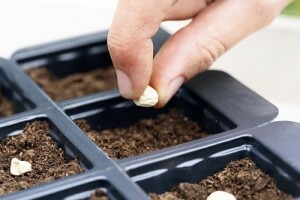 Please use the links below to learn how to obtain seeds for your organization.